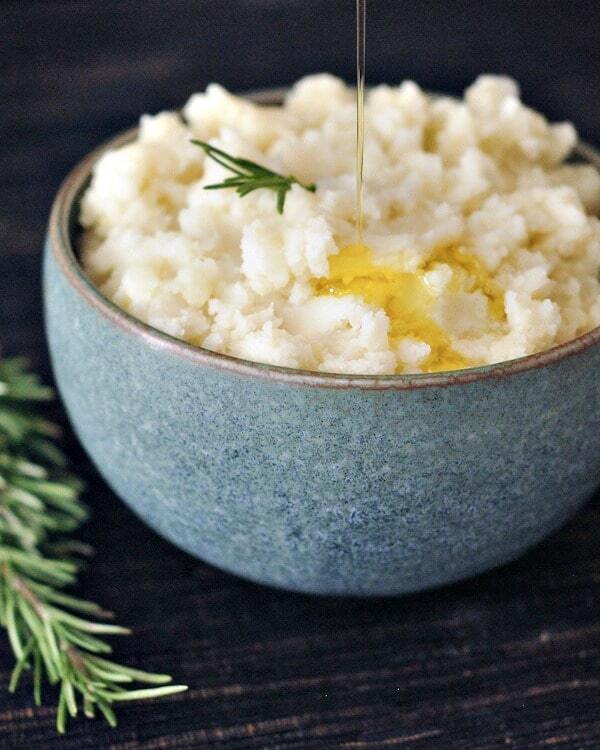 Roasted Garlic Mashed Potatoes – this quick and easy recipe is anything but basic – rich roasted garlic and flavorful olive oil bring a perfect bite! Someone recently asked for holiday main dish recipes. I realized a couple years ago that this recipe blog does not have any holiday main dish recipes. Now, I haven’t even shared my favorite holiday recipe – it is incredibly unique, incredibly awesome, and … just incredible. I may share it one day.